Great reception. Wonderful sightseeing. Friendly service. Stylish hotel. 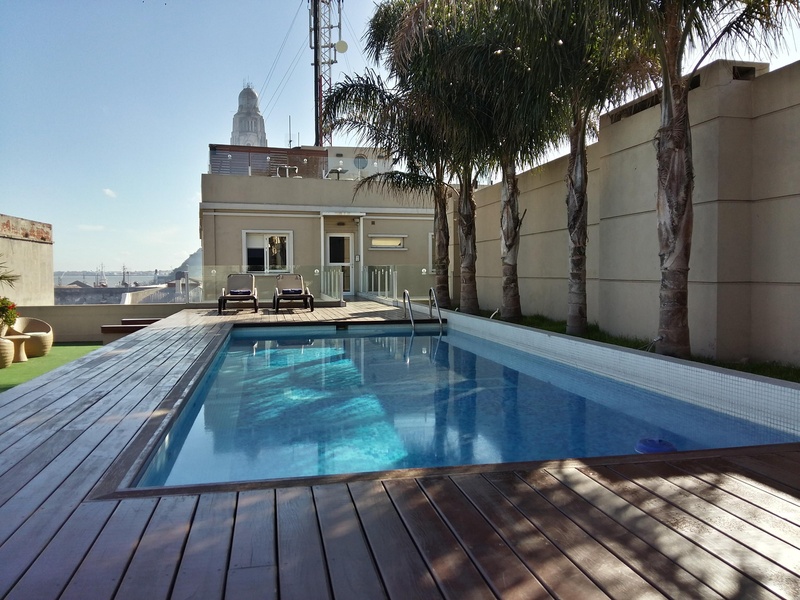 The Don Boutique Hotel is a 4 star Montevideo hotel that is located right near the waterfront and close to historic sites, commercial areas, and attractions. 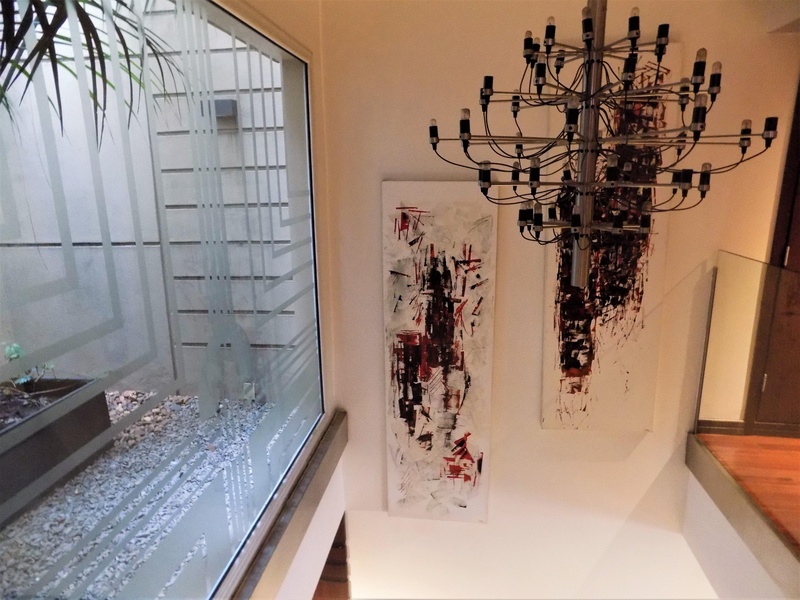 The Don Boutique Hotel is a modern and stylish hotel that is ideal for both business and leisure travelers. 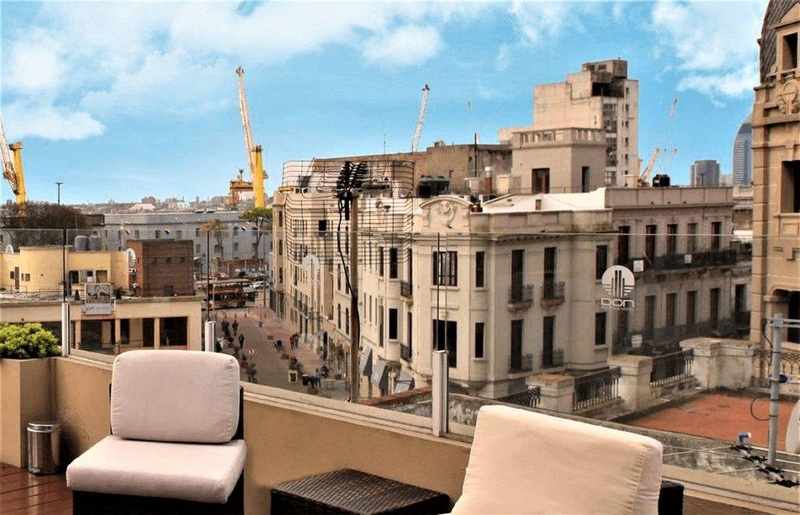 Guests at the Don Boutique Hotel can indulge in European and traditional Uruguayan cuisine in the El Palenque restaurant that is located in heart of the Mercado del Puerto area of Montevideo. 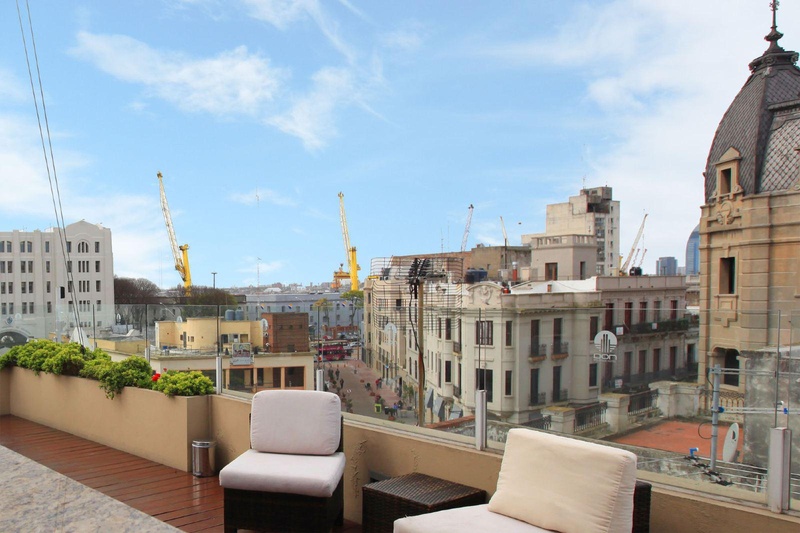 The Don Boutique Hotel also offers a trendy Lobby Bar and Roof Top Bar to enjoy panoramic views. During your visit you can cool off in the outdoor swimming pool and relax on the terrace with lounge chairs. 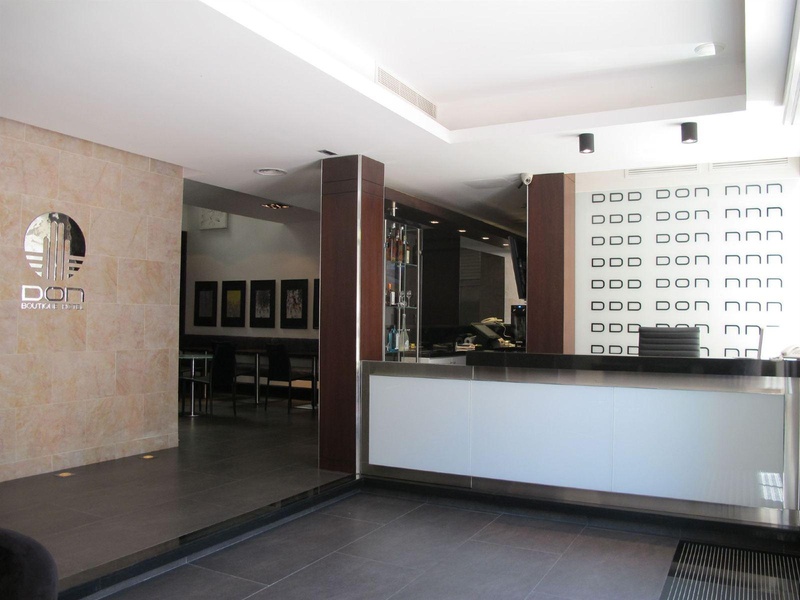 The Don Boutique Hotel also offers the convenience of an airport shuttle, room service, and safes to store laptops. There are a lot of restaurants. Shops nearby. Convenient parking. Excellent city hotel. 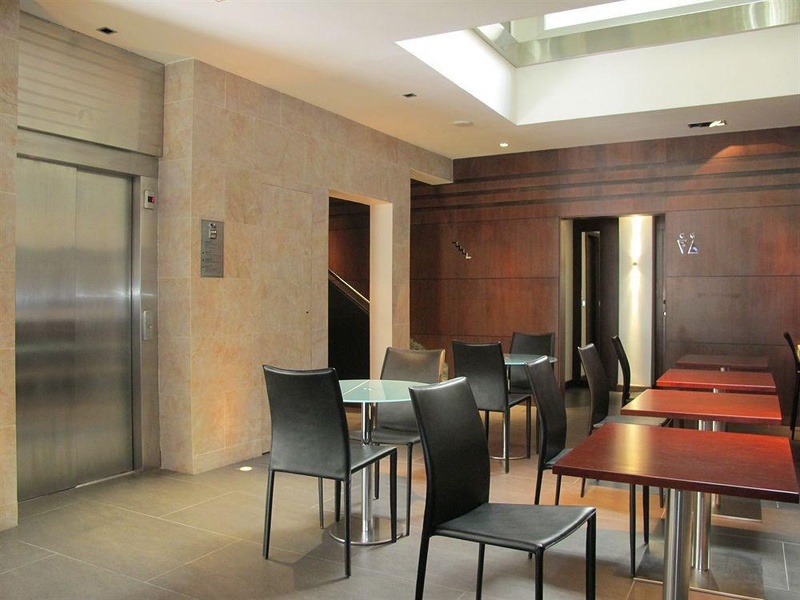 Good for sightseeing and located near shopping areas. Fantastic service. Awesome vibe. Reasonably priced. Great price. Excellent value for the money. Attentive staff. English speaking personel. Reservation smoke free. Excellent breafast. Individual breakfasts. Good breakfast. Make you feel like home. Beautiful art deco. Nicely appointed room. Nice sheets. Good towels. Clean rooms. Dirty bed sheets. Hallways stunk. Clean rooms. AC was not working. Dirty bed sheets. Nice sheets.